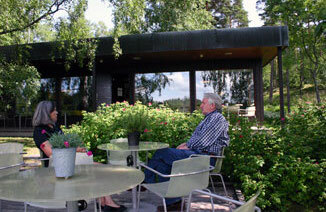 Café Aulis welcomes you whenever Ainola is open, and for private functions at other times as well. Café Aulis is the café of the Ainola museum, close to the main entrance. 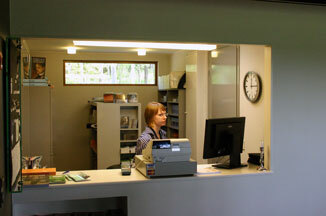 In the 1970s Sibelius’s son-in-law Aulis Blomstedt designed a building including accommodation for the caretaker, and this was renovated and turned into a café in 2009–10. At Café Aulis you can enjoy freshly baked pastries, buns and rolls with organic coffee, tea or fruit juice. The products are always freshly made on the premises. We use organic ingredients and pure cane sugar. 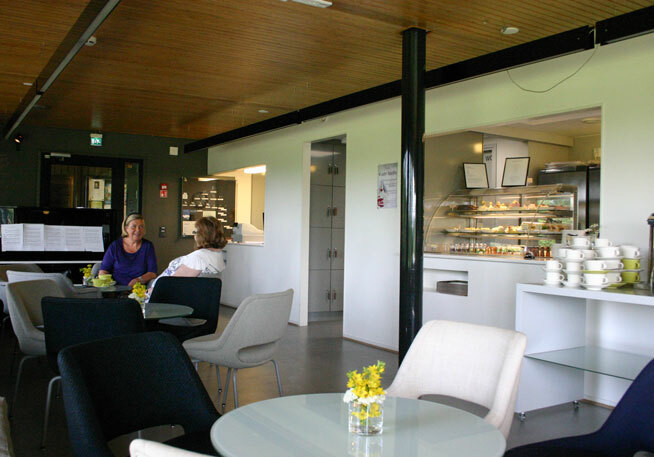 You can enjoy your refreshments in the comfortable indoor area or on our bright, attractive terrace. We also produce cakes to order. It is also possible to book the café for private functions and parties outside normal opening hours. To ensure that we provide the best possible service, we suggest that group reservations are made in advance. The café’s selection varies according to season. Welcome! Prices include VAT and apply for advance group reservations (minimum 10 people). Reservation one week in advance; payment in cash or via invoice by prior arrangement. No charge for bus drivers. 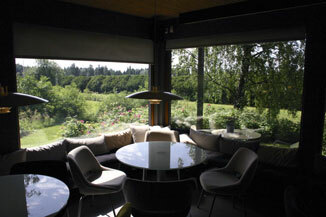 Private functions can also be arranged at Café Aulis outside normal business hours. Capacity: approx. 30 people indoors plus 30 on the terrace. Further information on private functions and renting the café by e-mail: aulis@ainola.fi. Please contact us for an offer tailor-made to your requirements.